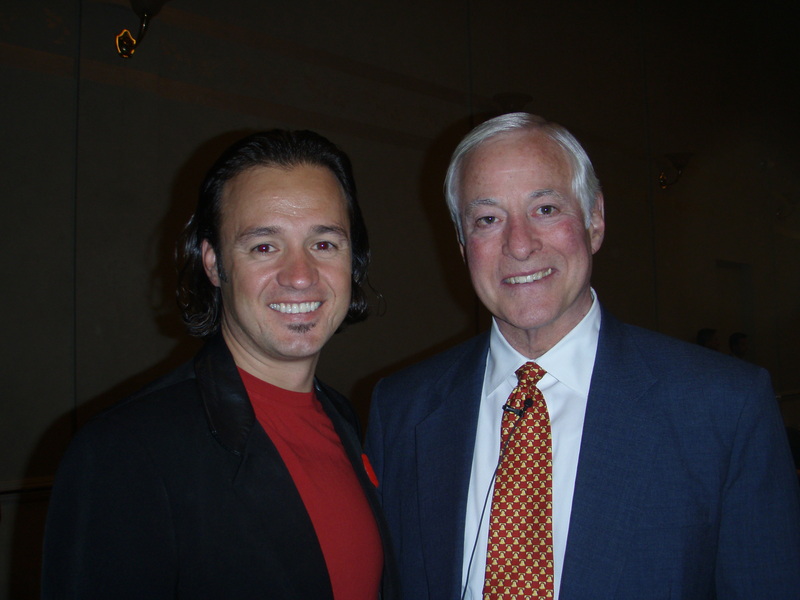 It was with that in mind that I was delighted to receive an invitation to speak at a Brian Tracy event in Toronto Canada. Brian was insightful, interesting and gracious. As I prepared to go on stage he gave me some encouraging words, smiled and wished me luck. It was a pleasure to meet Brian and a pleasure to speak in my home country.